Nunn Design offers jewelry findings that inspire creativity. 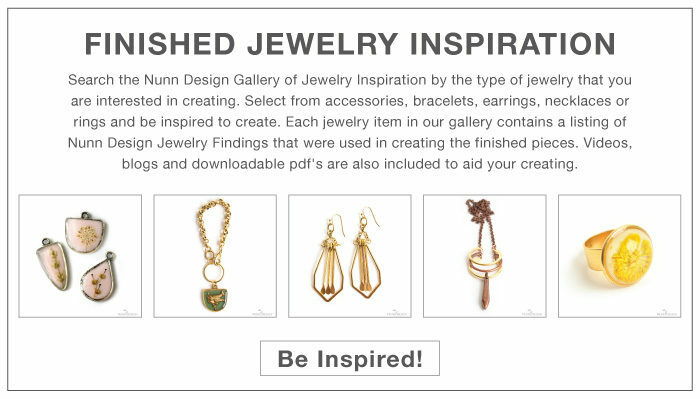 Visit our Nunn Design Gallery of Finished Jewelry Inspiration to see a variety of ways that our team has created unique and interesting pieces of wearable art. 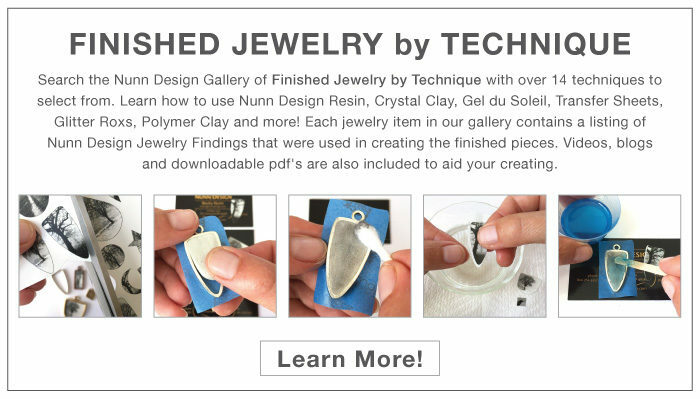 You can also visit our Finished Jewelry by Technique Gallery of jewelry to explore the variety of mixed media mediums that interests you the most.